Josh has been educated and trained directly with numerous world-class fitness professionals including Juan Carlos Santana, Todd Durkin, Alwyn Cosgrove and Mike Boyle. Josh has over 9 years of high-level experience in the health and fitness industry and has been consulted by semi professional athletes, lawyers, doctors, corporate executives and special populations for his work in functional fitness. He has provided content for multiple fitness publications such as San Diego Pacific Magazine, You24 magazine and Flatabreviews.com. 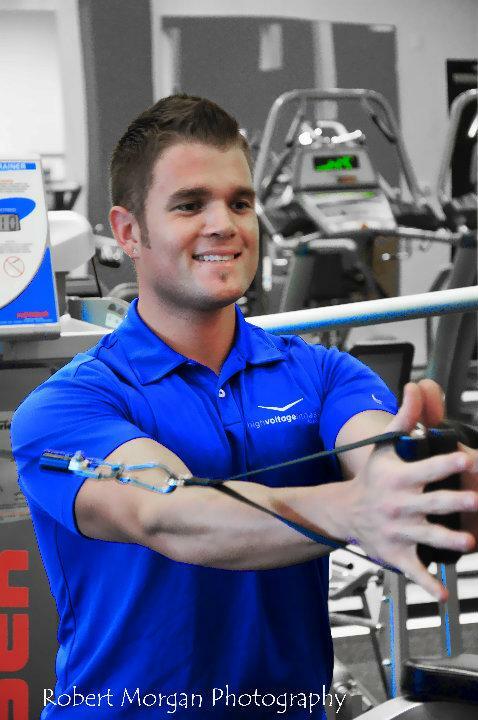 Josh is currently certified by multiple NCCA recognized fitness organizations including the National Academy of Sports Medicine, International Sports Science Association and the National Council of Strength and Fitness.